to help you with your moving needs. 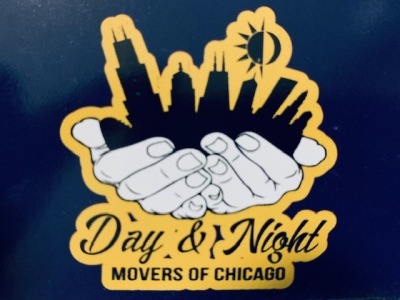 You can trust Day & Night Movers of Chicago, Inc to safely move your belongings to your new location. We take a good care of your furniture, clothes, dishes and all of your things that you are transporting with you to you new home. we are a experience moving company and we know how important it's to take a good care of you and your household goods. 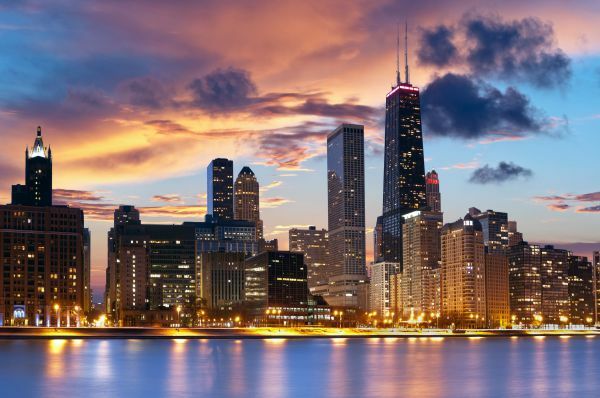 We are a Professional moving labor company with 30 years experience servicing the entire nation. We can load, unload, and even help pack your items if needed. We are licensed and insured and can unload or load anything that you need to move with you. 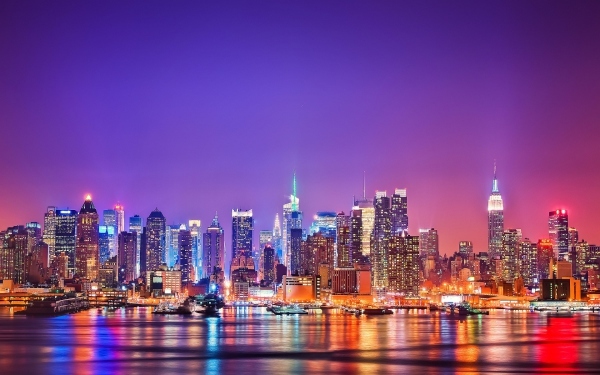 We provide an exceptional service and competitive rates. We are here to make your move as easy as possible, providing the best affordable and efficient service tailored to your needs. Professional movers with plenty of experience on what needs to be done. We know quality to ensure the protection of your personal belongings. Satisfied customers and competitive rates is our philosophy, and we stick to it. We take pride in our work and do it to the best of our ability. No job is too small or too big. 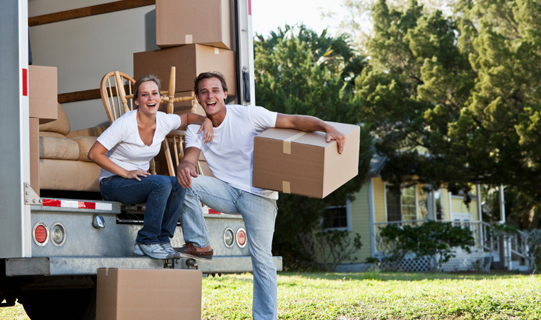 We are here to take the hassle out of moving.